December is here, everyone! Aren't you happy that we're finally at the end of 2016 and the holidays are upon us? As you know, this month is all about gifting. 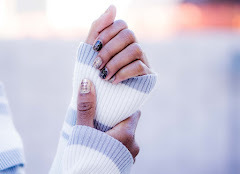 There are many items that are probably on your wish list this season, and I totally have a few favorites on mine as well. But when it comes to a fragrance, the only option I'm considering is Viva La Juicy. It's the perfect holiday gift for pretty much anyone in your family. 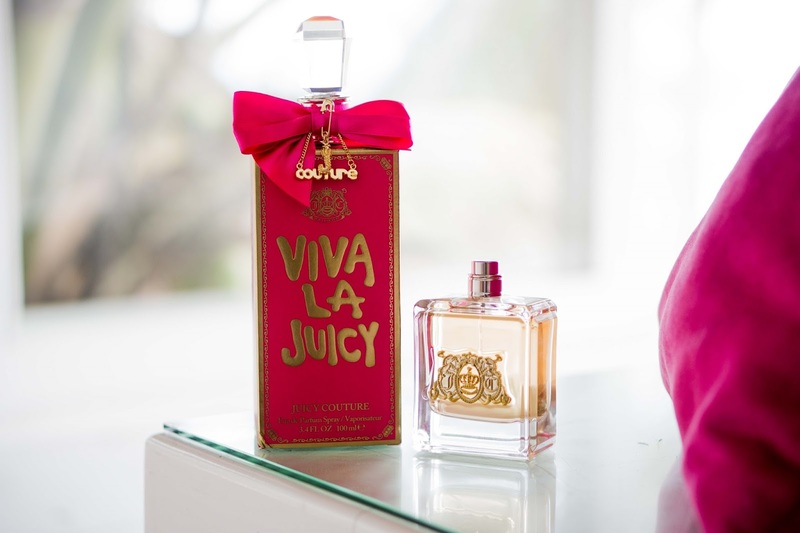 If you're looking for a timeless gift that never goes out of style, then you're looking for Viva La Juicy! 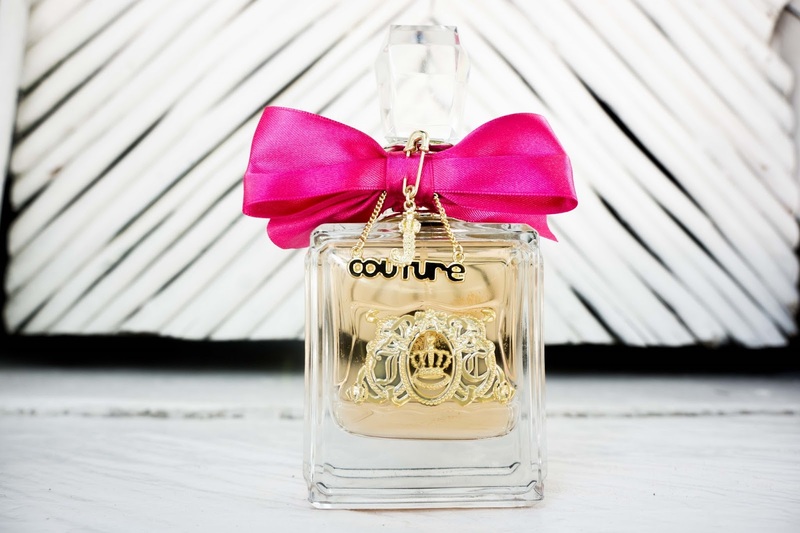 This iconic fragrance from Juicy Couture is a must have for every "It" girl. I love getting it as a gift equally as much as I love giving it to others. This particular eau de parfum spray by Viva La Juicy is flirtatious and irresistible, while combining delicious wild berries with creamy vanilla and bright jasmine. And it's here just in time as I recently finished my other Viva La Juicy fragrance. So you're attending a party (or two or three) this holiday season, but you don't want to be predictable and gift your hostess with a bottle of wine. What do you do? 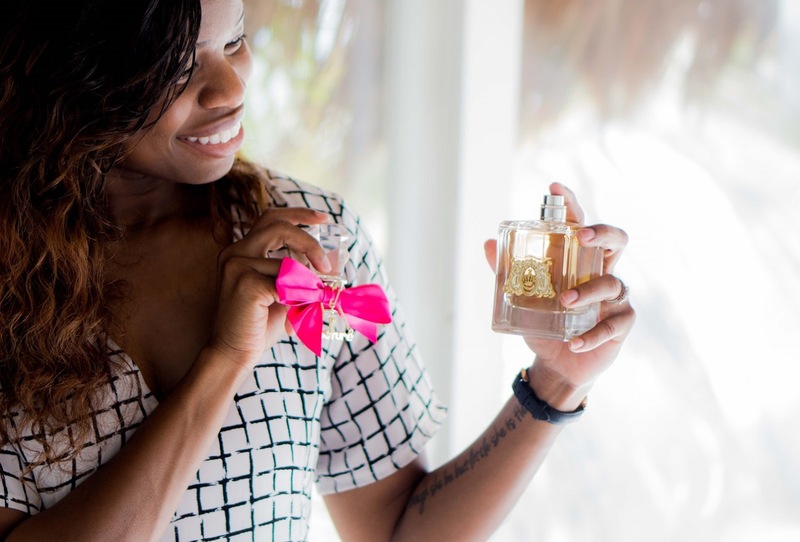 Keep it playful and fun with an exuberant fragrance that your hostess will love. 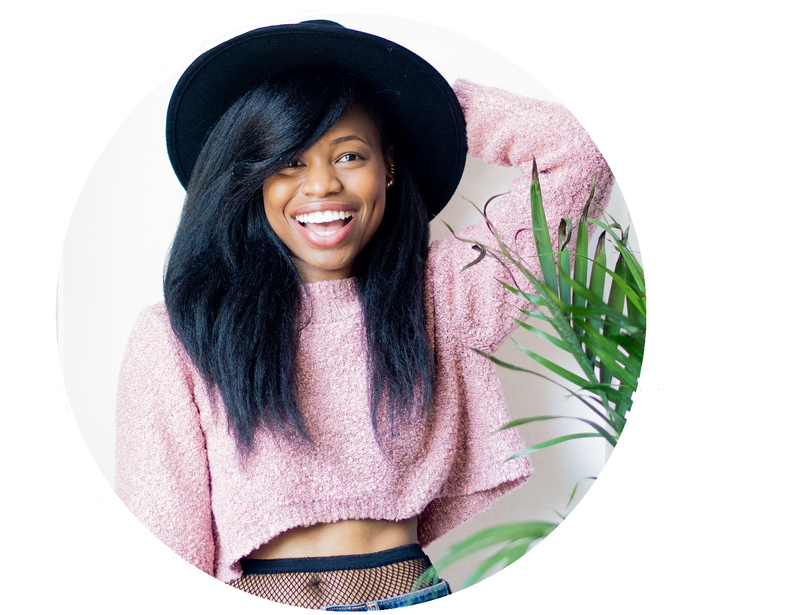 This Viva La Juicy spray is guaranteed to be one that any party-thrower will enjoy for months to come. And the best part is you don't have to worry about whether or not your hostess likes whites or reds. Let's face it, there are some people out there who are simply difficult to gift with presents. 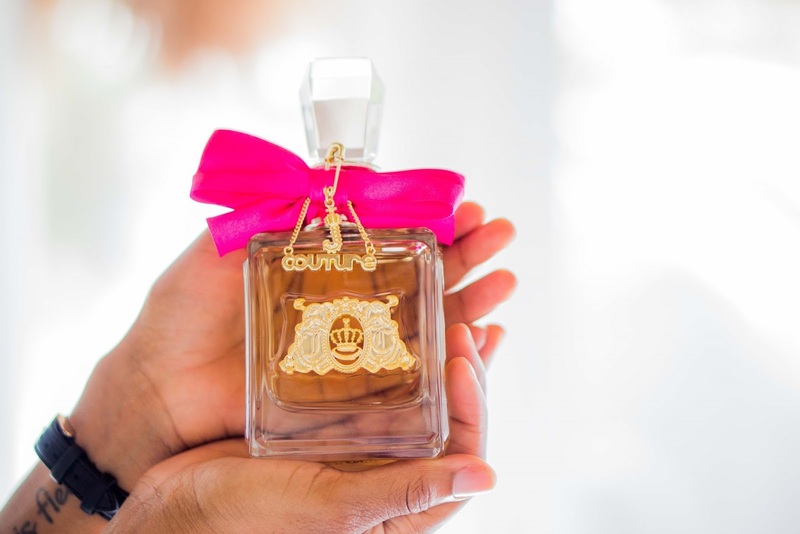 With Viva La Juicy, gifting just got a whole lot easier! Everyone can appreciate a beautiful scent that they can wear any time and anywhere. 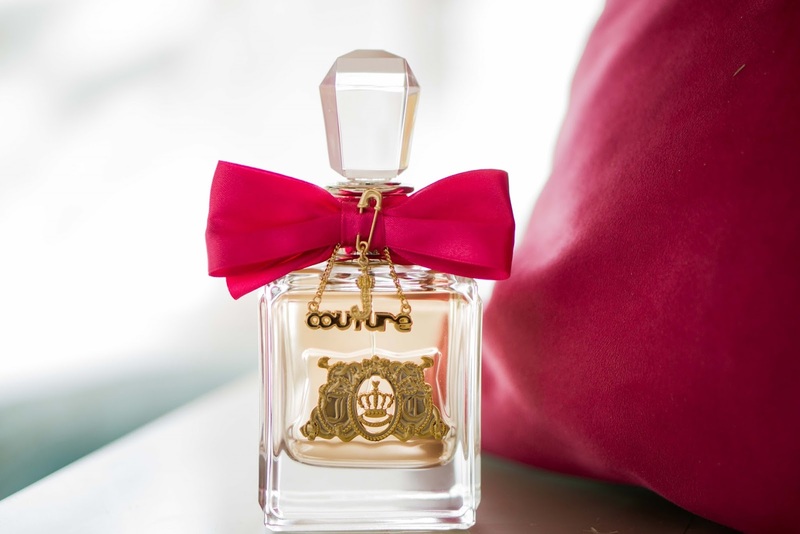 This iconic fragrance can help anyone add a dose of couture. The small size of the bottle also makes it wonderful as a stocking stuffer or a coworker gift at the office party. 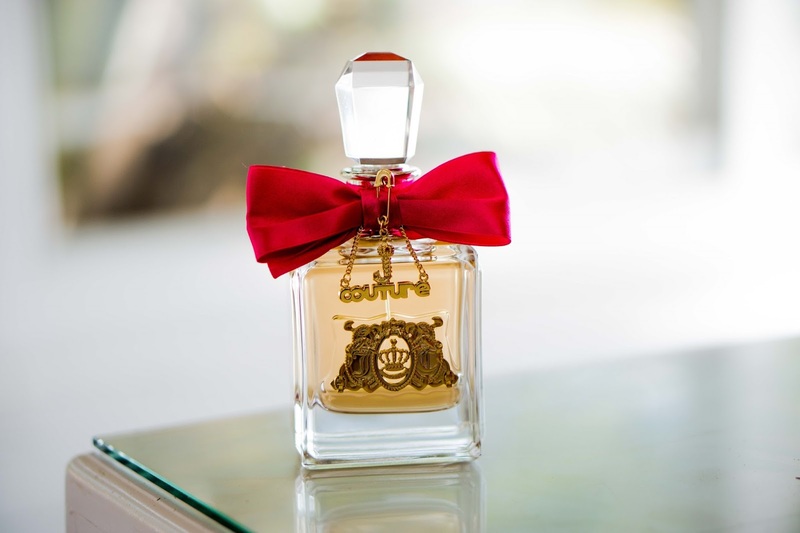 Every “It” girl will know that it's a must have gift with a truly memorable scent. 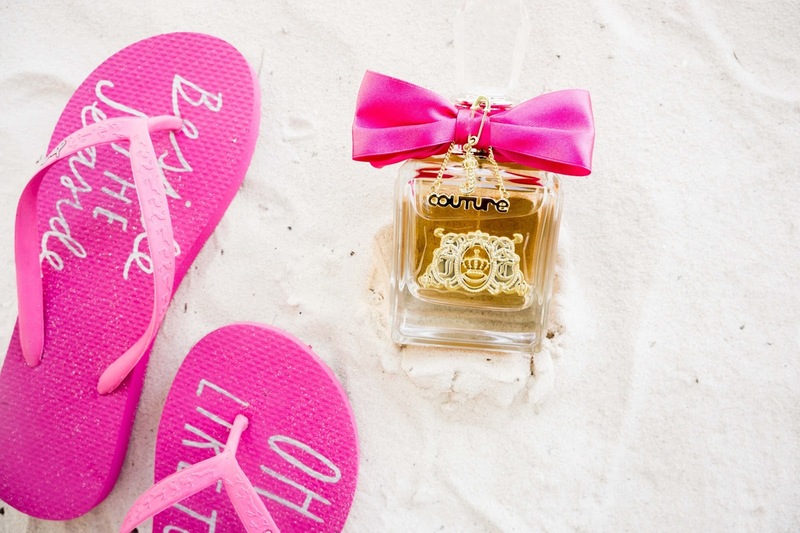 When I went on my trip to Mexico back in November, I decided to bring along my bottle of the Viva La Juicy fragrance. I knew it would be the perfect accessory and gift to myself. The warm days and nights in Tulum don't require any over the top makeup, big curls in your hair or extravagant outfits. All you really need is a beach-ready dress, an effortless pair of sandals and a spritz of the berry and vanilla scented Viva La Juicy eau de parfum! Oh, I have a sample of Viva La Juicy perfume and I gotta say, It's name totally fits it's scent. It's so juicy I want to eat something! Love the packaging! I love Juicy! And that bottle is so cute! It would make such a great gift! I love the scent and since you love gifting, please send me a bottle. Happy Holidays my dear!